With over 70 years experience in manufacturing precision turned parts for a wide range of industries. 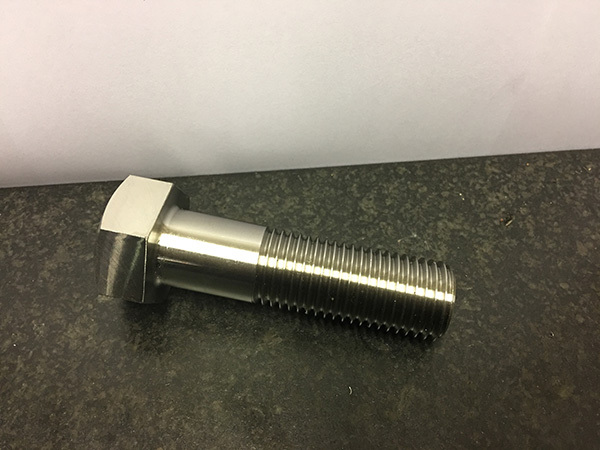 We can manufacture a wide range of custom sized bolts. For our current specifications click the link below. 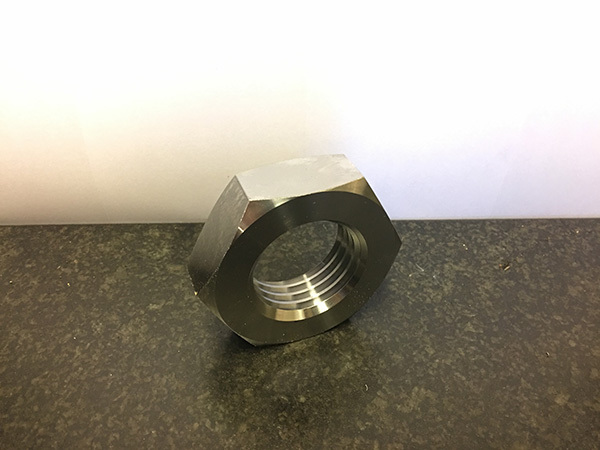 To compliment the custom made bolts, we can also manufacture nuts. Visit the link below to find out our specifications. We manufacture a wide range of precision turned parts which can be custom made to your specifications. To see our range visit the specification page or contact us. With over 70 years of experience in the industrial fastener industry, Stanley Horne and Sons Ltd, a family owned private British company, attributes its success to a simple business philosophy Quality and Customer Service. 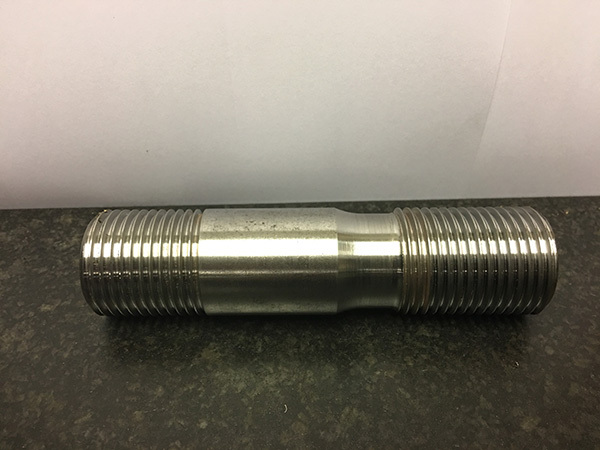 Using a range of the latest technology CNC lathes and machining centres, the company produce special threaded fasteners and precision turned parts in a wide range of ferrous and non-ferrous materials to specification. Our customer base includes oil, power and defence industries, ship building and civil engineering together with industrial fastener distributors and stockists. Our fastener range covers bright bolts and nuts in all grades and materials as well as engineering studs, all metal self-locking nuts, nylon insert locking nuts, castle nuts, cap nuts and slotted nuts, foundation bolts washers, spherical washer sets and eye bolts. We have the capacity to meet everyone's fastener requirements, both in size, up to M150/6” up to a length of 1500mm and in volume, down to a 'one off' if necessary. Situated at the heart of the industrial midlands, at Junction 10 on the M6 motorway, we are ideally placed to offer a fast and speedy response to our customer’s needs. 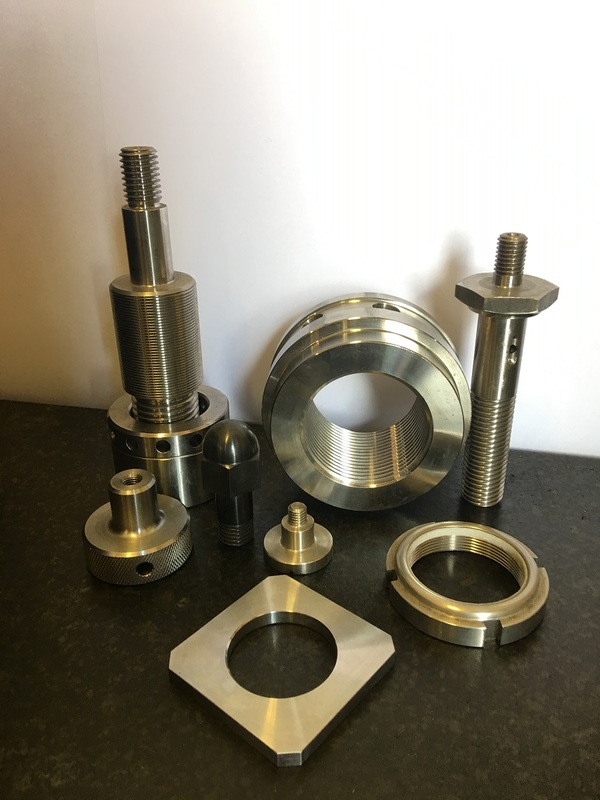 We manufacture our precision manufactured components to your specifications, therefore there isn't a one fits all pricing structure. Get in touch to find out more.